We are sending off our fall shipment and are now preparing for the next one in Feb/March 2019. We are now accepting items for our 2019 shipments. Over 1000 blankets and caps received so far. 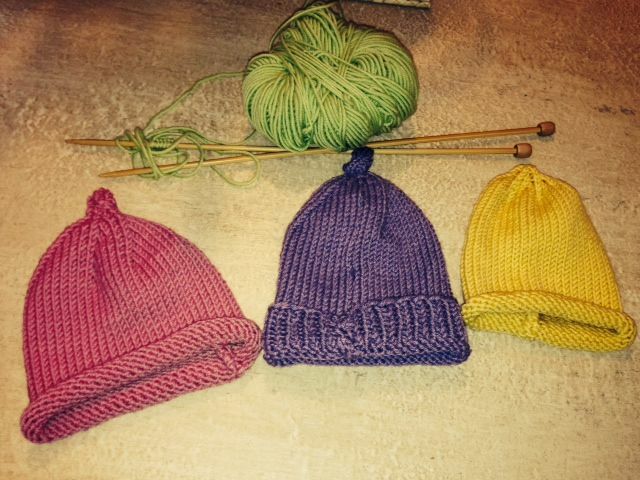 Knitters from around the US & Mexico have joined in. We will add new-comers to our "Look who’s" list! 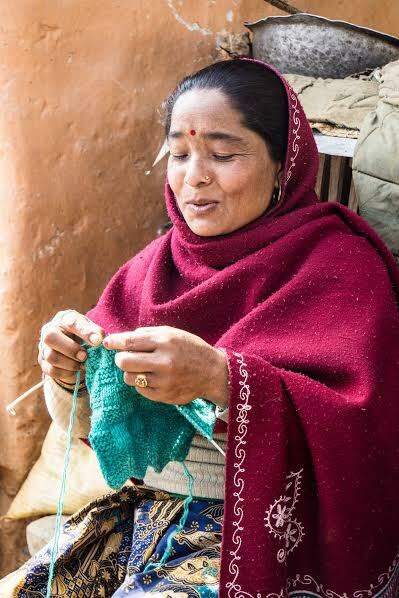 We were able to send many knitted hats and blankets to Nepal in May, 2015. We have sent many more shipments since. We appreciate those of you who responded so quickly to help in the aftermath of the devastating earthquake and those of you who are continuing to send blankets and caps! 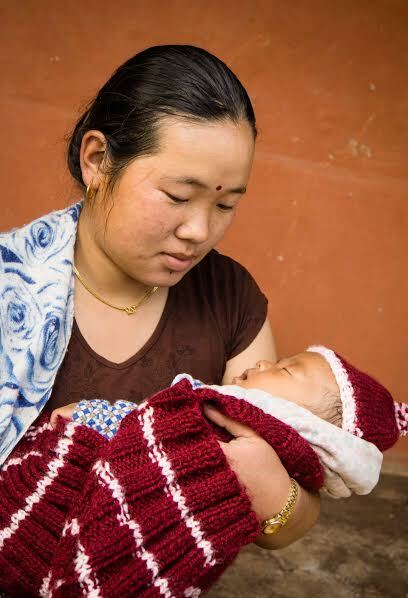 For updates on the birthing centers and how they are helping, please visit One Heart Worldwide's website. Below are a few photos from a previous delivery to Nepal in February, 2017. Many thanks to MY eCOACH for hosting this site.